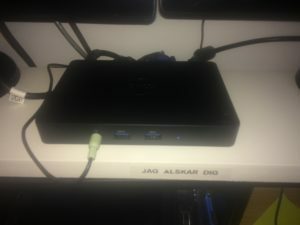 This entry was posted in featured, Linux and tagged dell, Linux, xps 13. Bookmark the permalink. 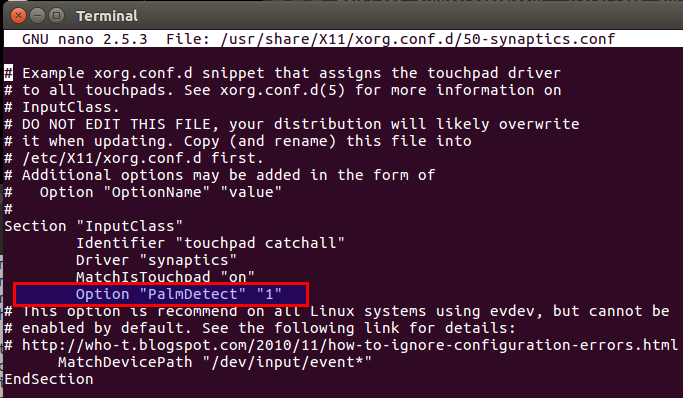 Thanks for the excellent tips on how to fix the touchpad, it’s been annoying me for weeks. You’re right, the disabled super key thing is plain weird – someone told me it was to do with some licensing issue and the use of the Windows logo but I don’t know if that’s right. The only other issue I’ve seen is sometimes when waking from suspend the wifi doesn’t always work properly and I have to reboot, but that’s pretty minor. I agree with your conclusion and overall the XPS13 is a brilliant LInux laptop. Hey thank you for this article! If you could choose docker, would you take wd15 again? I have he same notebook and I am looking for working docker for that. I am also looking for a docking station for XPS13 (9360). Would you recommend WD15? Have any of you heard about other decent dock options? THANK YOU for this article. The fix for the touchpad really helped me transition from a “marginally satisfied” to “extremely happy” owner of a Dell XPS 13 (9630) developer edition! 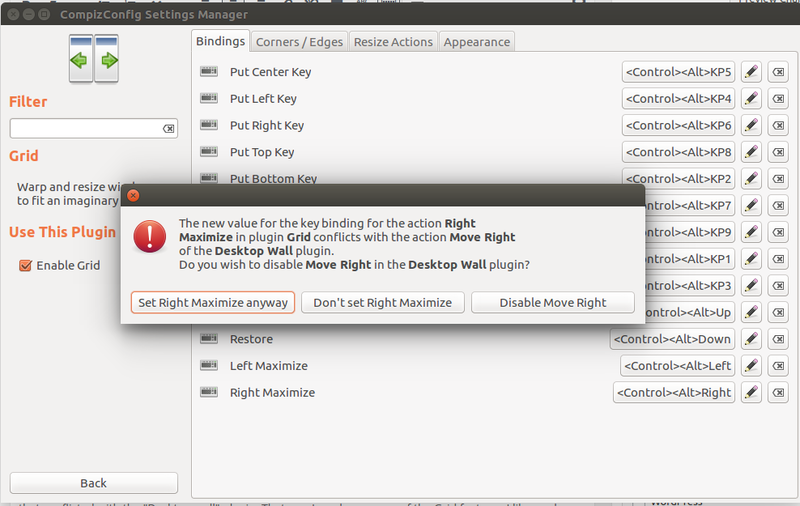 Hi, WD15 is good, but I have an issue, if I have WD15 connected by start of Ubuntu (xps 13 9630), everything ok, externe mouse and keybord connected to WD15 work correct. 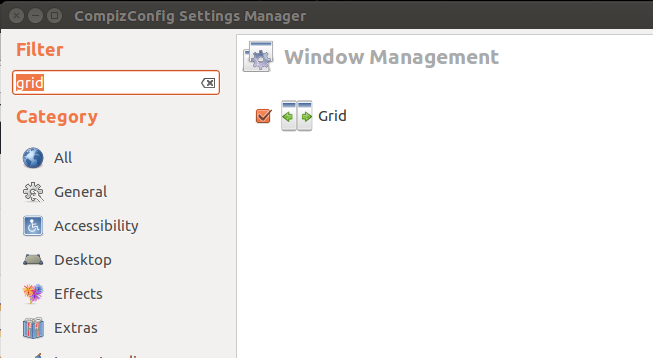 BUT if I connect laptop to WD15 so, that Ubuntu already is running, USB (backside or frontside) seems to be not started, no reaction, if I connect or reconnect external mouse or keybord. Can SOMEBODY give me an advise, what ToDo? I have BIOS 1.3.4 and Kernel 4.4.0-77-generic, Ubuntu 16.04.2 LTS. 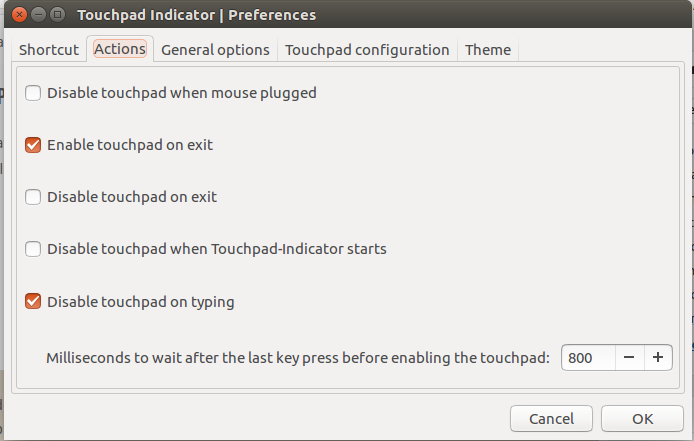 Thank you for doing this, I was going insane trying to disable the touchpad while typing yesterday, this should help. Hello, do you know if the wd15 dock is now fully compatible with the last kernel ? I’m thinking to buy one. Thanks. I have been using the WD15 with both XPS 9360 and 9350 on both 16.04 LTS and 17.10, and my simple conclusion is: most things work (at times), but the driver support is patchy and you will experience frequent crashes if you use it in a normal way. In the end I just opted for a USB-C to HDMI dongle with ethernet – much more stable, although I do have to reattach all cables each time. A minor nuisance compared to having the session crash on me countless times. Re-attaching the WD15 sometimes fixes things. Ann, you just need to enable scaling. Open “Displays” and set scaling to 200. Pretty similar to Windows. Thanks for this, a good read. That super key nonsense was driving me mad!